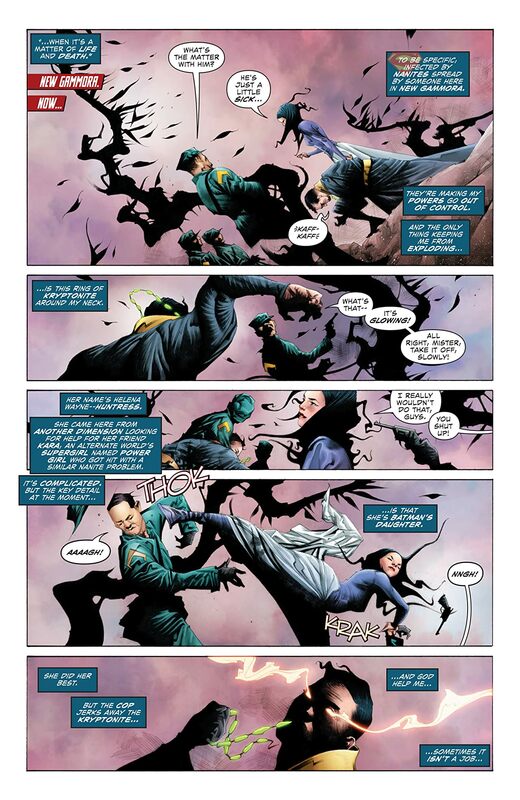 "First Contact" part 3, continued from WORLDS' FINEST (2012- ) #20. 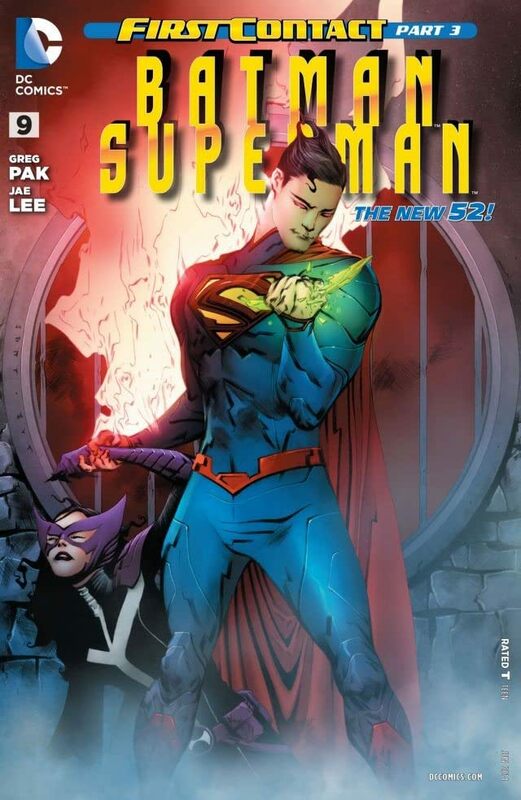 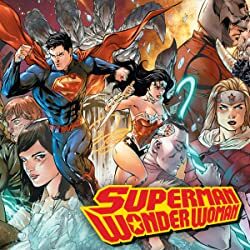 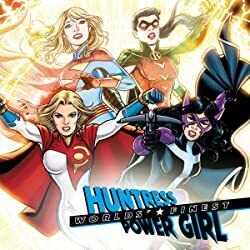 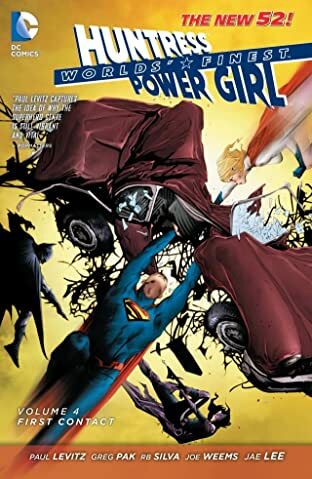 Batman, Superman, Huntress and Power Girl battle a massive new threat to the DC Universe. 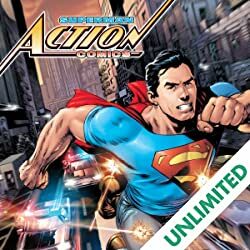 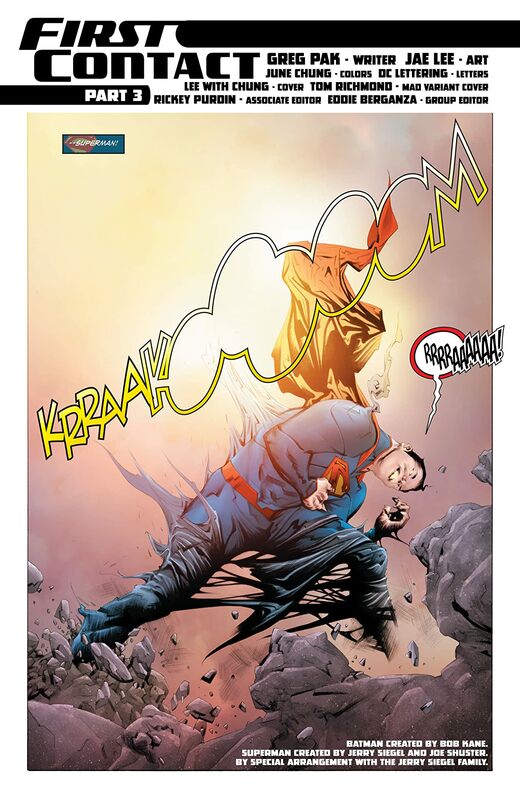 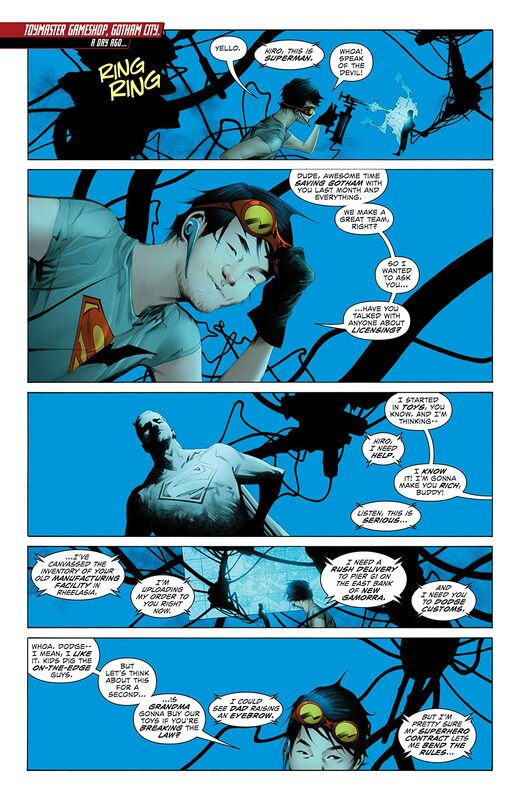 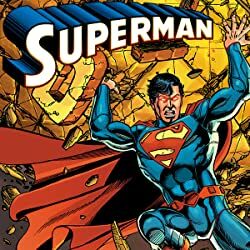 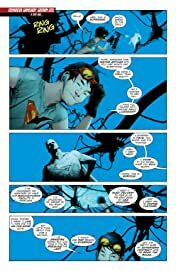 Meanwhile, Kaizen Gamorra unleashes the means to take down Superman, and an unbelievable discovery is made. 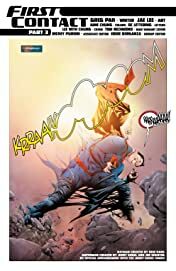 Continued in WORLDS' FINEST (2012- ) #21!